GLAMIRA’s rings for women will mesmerize any lady with their sophistication and grace. 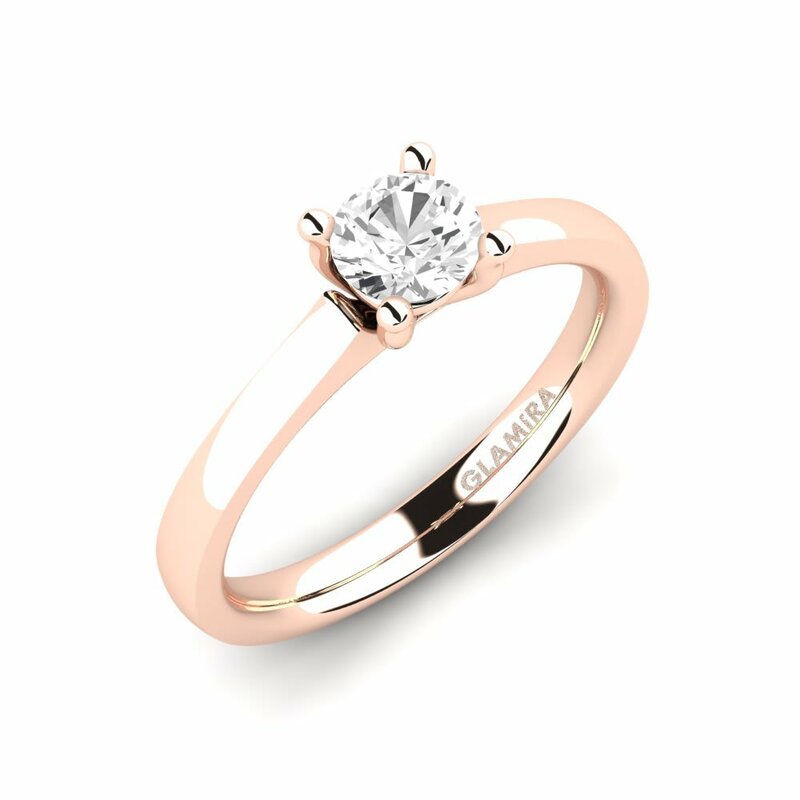 GLAMIRA’s rings are wonderfully designed and made by specialists. Creating them as the ideal accessory for your hand, GLAMIRA’s site is your entryway to this fountain of jewellery exquisiteness. Our handmade selection is created to motivate and decorate. GLAMIRA’s rings patterns are definitely to be esteemed and appreciated by all the people you know. They are the ideal design for your sweetheart. GLAMIRA’s distinction does end with quality. Our rings are offered in a wide range of materials that include beautiful women’s gold rings and dazzling silver, impressive palladium and stunning platinum metals. For that special customized touch, you can include letters or your favorite jewel. Eternity rings for women are also offered. 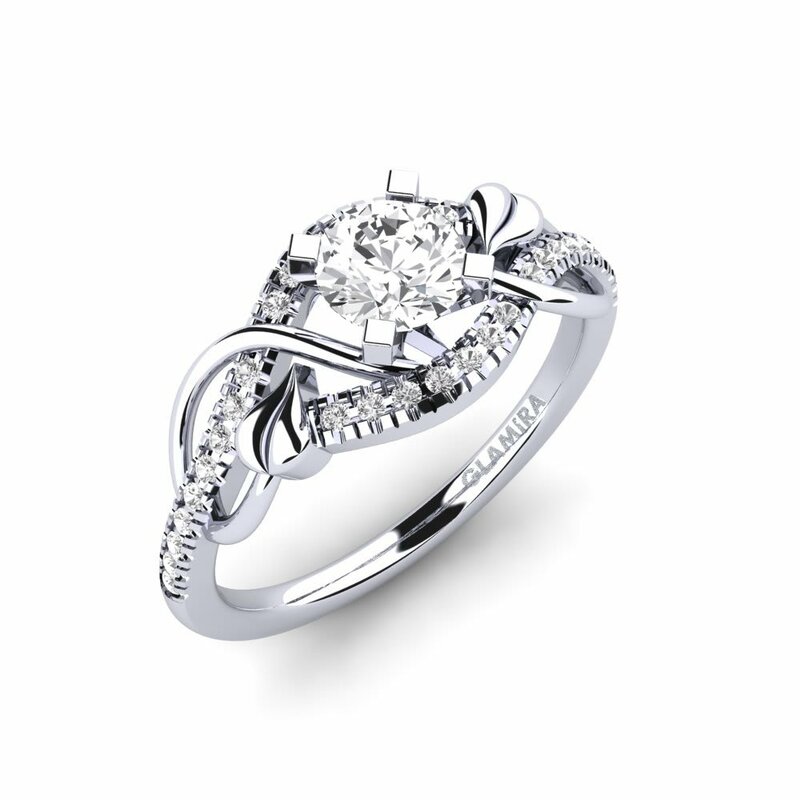 Make your dream ring with our wide range of design and personalization choices. 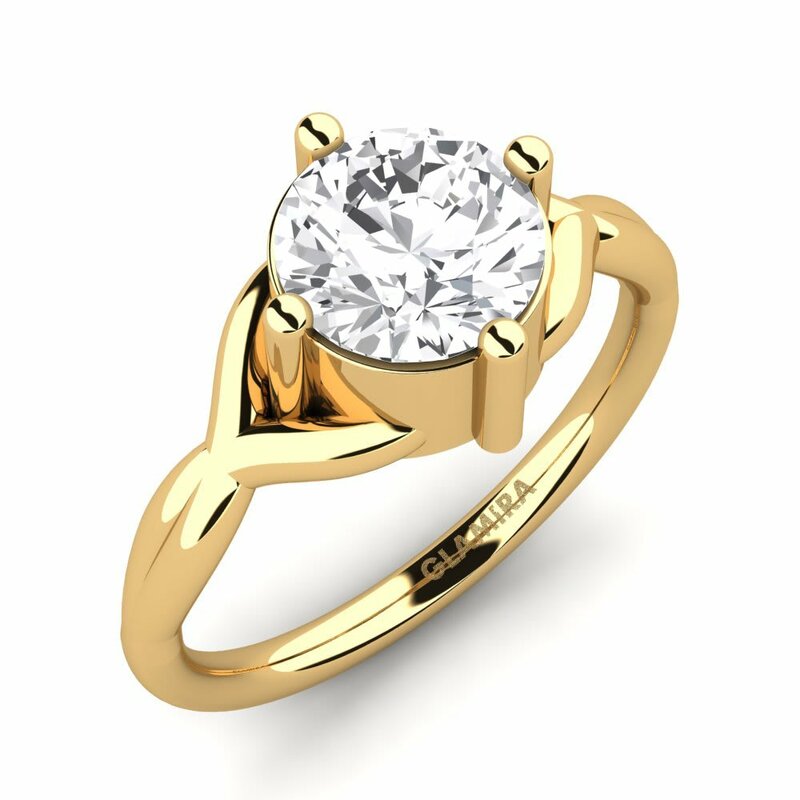 Our glamorous rings will make your finger shine more brightly. Regardless of your style, we have the ideal design for you. Strike out with an awesome, multicolored ring on mixed yellow, white and rose gold. Change things up with special shapes and add awesome angles and movement with a halo above you. Arouse your creativity by customizing the jewels in your ring pattern. Striking diamonds, awesome rubies, chic emeralds, and stunning sapphires are all offered to inspire your GLAMIRA ring design. If you want more shine, then Swarovski crystals are ideal for your pattern. GLAMIRA’s plethora of jewels, crystal, and gemstones make it the ideal place for creating birthstone rings for women. A GLAMIRA ring is the ideal mirror for the splendor and sophistication of the lady who wears it. Obtain your perfect ring for your sublime hand with GLAMIRA’s fashionable wide range of patterns, hues and jewel choices. 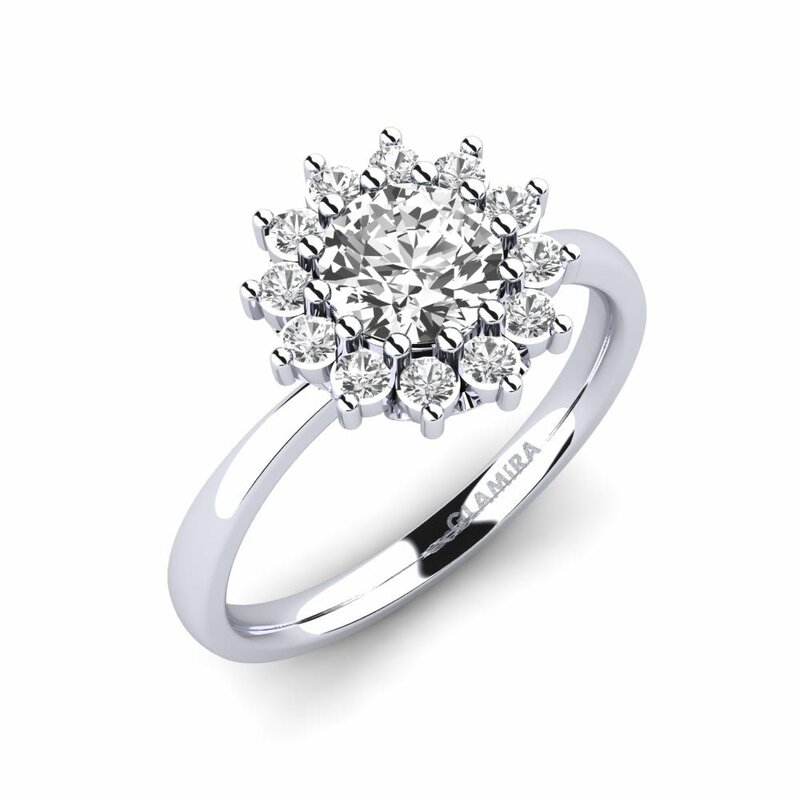 Spoil yourself with a chic diamond ring from our plethora of diamond rings for women. Treat yourself with a dazzling and striking green which is certain to make others envious from our selection of emerald rings. Your every dream can be fulfilled with GLAMIRA’s wonderful collection of rings for ladies. Have you been dreaming of the ideal accessory for your hand? GLAMIRA’s wide range of design choices will motivate you to achieve your dreams. 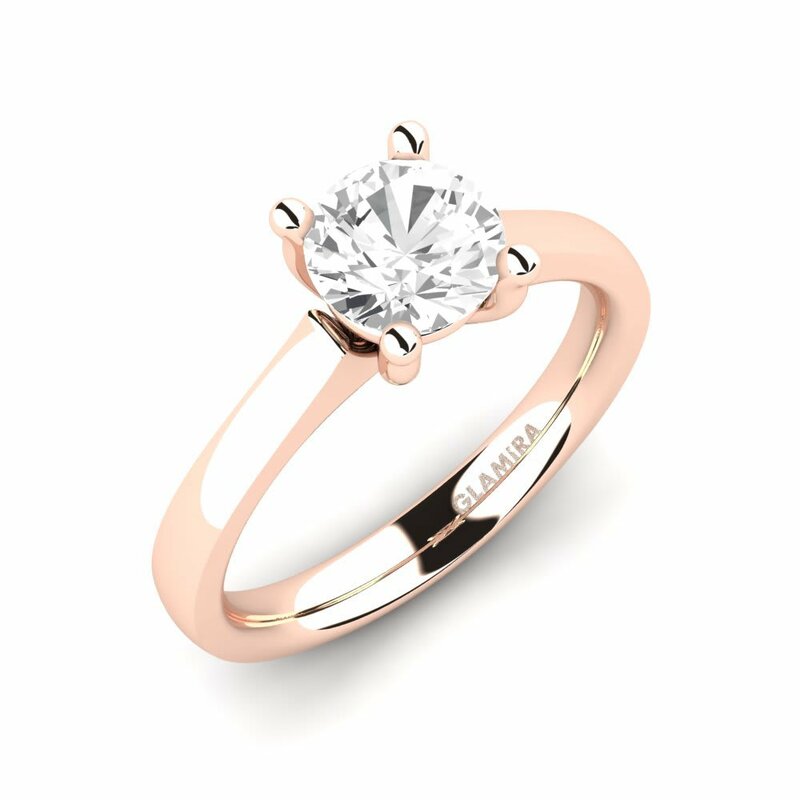 Whether you like to play with hues or require a sleek shape to make your ring stand out, GLAMIRA has the choices that your creativity has been longing for. In a few basic steps, you can make the ring of your dreams with GLAMIRA’s rings for women.